No need to worry about getting quality plumbing services in Christchurch because the best plumbers are only a phone call away. Dial 03 741 3026 today and all your plumbing issues will be over. 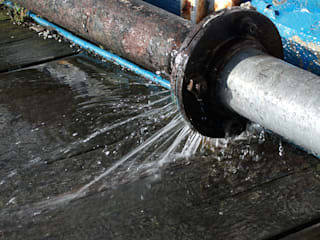 Our Company Plumber Christchurch has the most qualified and experienced professionals in town. 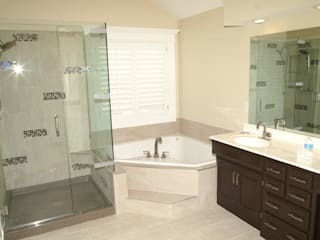 The plumbers are good at all manner of drain repairs, installations, and maintenance. They have spent more than 20 years rectifying malfunctions in homes, businesses, industries, and institutions. 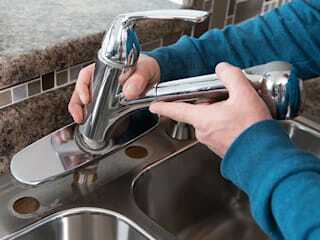 They can easily identify a pipe leak, unclog a sink, install a tap, and remodel a bathroom. We are very transparent when it comes to contractual agreements and our rates are pocket-friendly. Let us do what we do best while you focus on other things.